modified for use over a trench parapet. 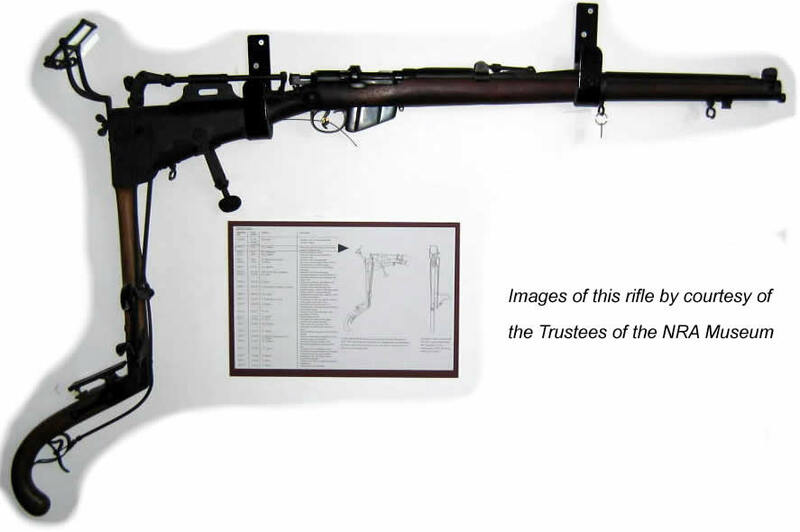 Should you have an example of an unusual Lee-Enfield rifle conversion or adaptation, and be willing to provide photographs, then we would be most grateful. Full acknowledgement of any published images would be afforded.